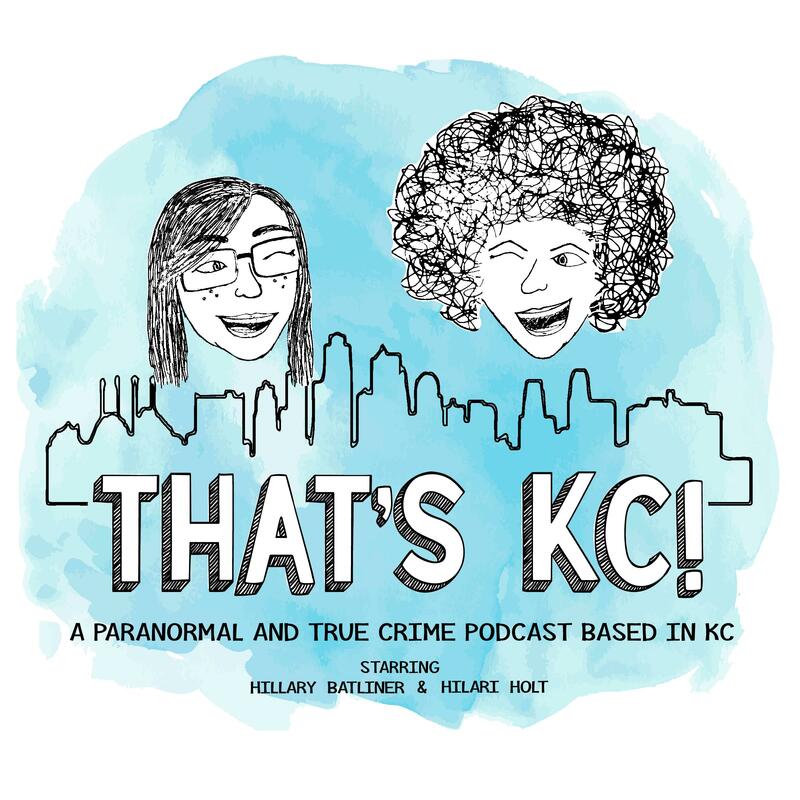 New episodes of That’s KC! are released every Friday! Soundcloud, Google Play Music, iTunes, Spotify, Podbean and Stitcher. You can also find us on other podcast directories like; Pocket Casts, Overcast, PlayerFM, Podcast Addict, and more. Let us know if we are not on your favorite podcast directory!